A toast is in order. 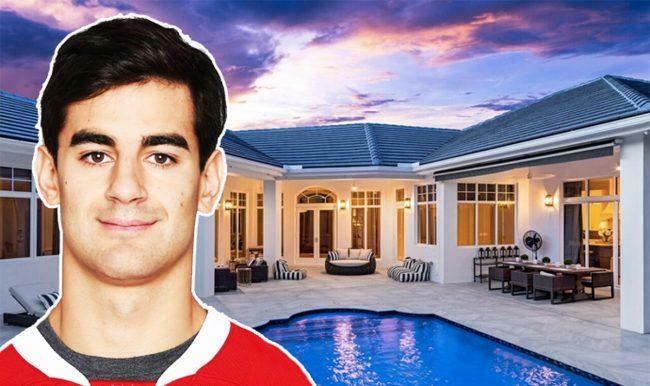 National Hockey League forward Max Pacioretty sold his Boca Raton home to Gene Sullivan, regional president of Southern Glazer’s Wine & Spirits. 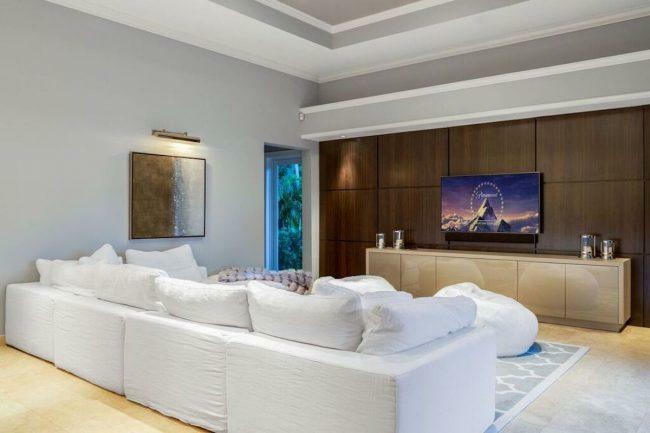 Pacioretty, a left winger for the Vegas Golden Knights, sold the five-bedroom house for $3.1 million. The 4,344-square-foot house at 434 Areca Palm Road is located within the Royal Palm Yacht & Country Club, according to Douglas Elliman. Pacioretty was recently traded to the Vegas Golden Knights and signed a four-year, $28 million contract extension with the team last month. The 29-year-old previously played for the Montreal Canadiens. Elliman declined to comment on the buyer’s identity, but sources confirmed it was Sullivan. Sullivan has been with Miami-based Southern Glazer’s for nearly 29 years, his LinkedIn profile shows. The company, the largest wine and spirits distributor in the U.S., was founded in 1968 as Southern Wine and Spirits by Jay W. Weiss, Harvey R. Chaplin and Howard Preuss. Pacioretty’s Areca Palm Road home hit the market earlier this year for $3.45 million with Devin Kay of Elliman, and went under contract within a week of hitting the market. 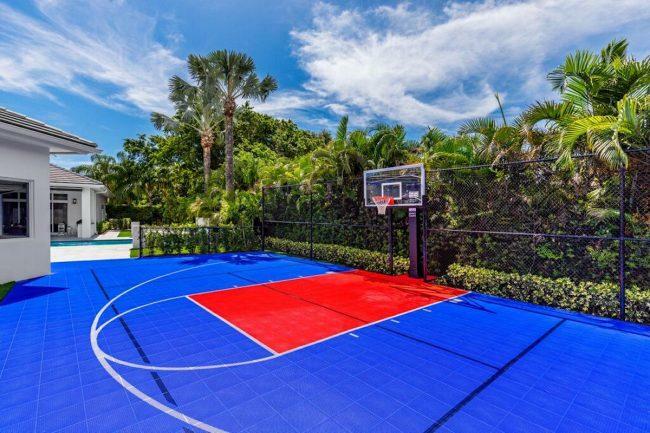 That 17,142-square-foot property features an indoor/outdoor basketball and sports court, a safe room, an outdoor summer kitchen, a saltwater pool and artificial lawn. Property records show Pacioretty paid $2.6 million for the home in 2016, and renovated it a year later. Pacioretty isn’t the only NHL player to call South Florida home. Winnipeg Jets’ Jacob Trouba paid $1.4 million for a unit at Auberge Beach Residences and Spa in Fort Lauderdale. 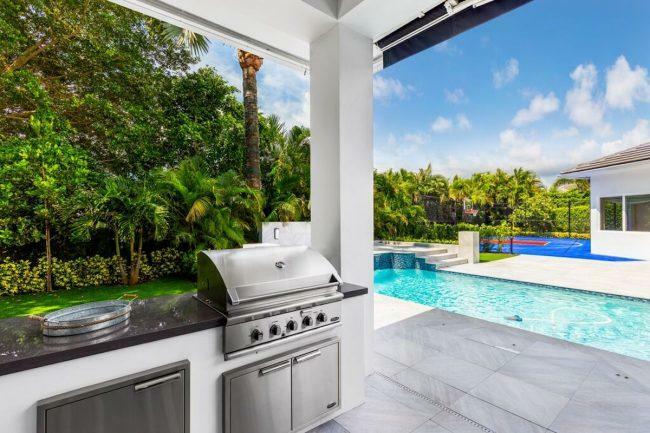 Aaron Ekblad of the Florida Panthers closed on a Fort Lauderdale home last year for $5.7 million.